Barnsley assistant manager Dale Tonge has given his verdict on Sunderland ahead of the pair’s massive midweek clash on Tuesday night. 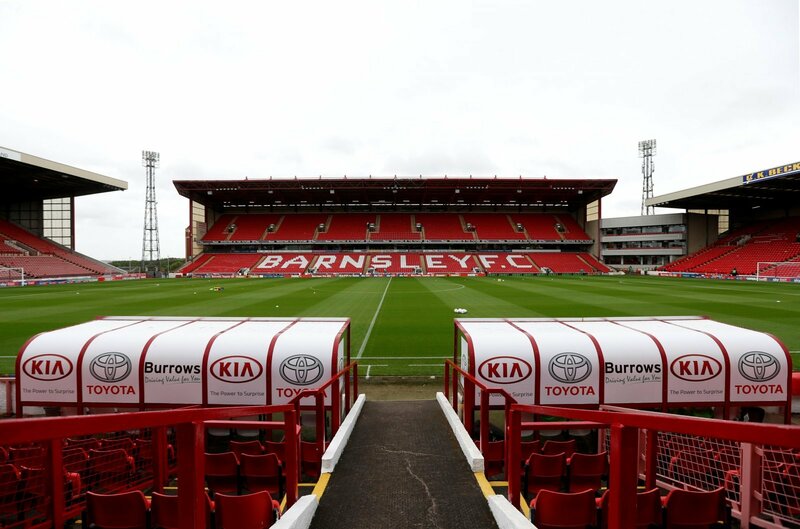 Both teams head into the match with hopes of winning automatic promotion and the Barnsley man has hailed the Black Cats as ‘massive’ in the build-up. “Sunderland are a massive club,” Tonge told his pre-match press conference on Monday afternoon, as reported by the Barnsley twitter account. “They’ve players who don’t belong at this level. Barnsley head into the match sat one place better off than their opponents in the League One table, occupying second whilst Jack Ross’s side sit third. A four point cushion currently separates the sides but Sunderland will be eager to close that gap and make a statement this week. The Tykes opened the gap further on Saturday with a 2-0 win against Accrington Stanley, whilst the Black Cats stuttered to an away draw with Wycombe Wanderers. He certainly is not wrong. But it is also worth remembering that despite the stature of the club, Sunderland still, ultimately, deserve to be where they are. Barnsley have been the better club so far this season and it is important they do not get overawed by the challenge ahead of them.